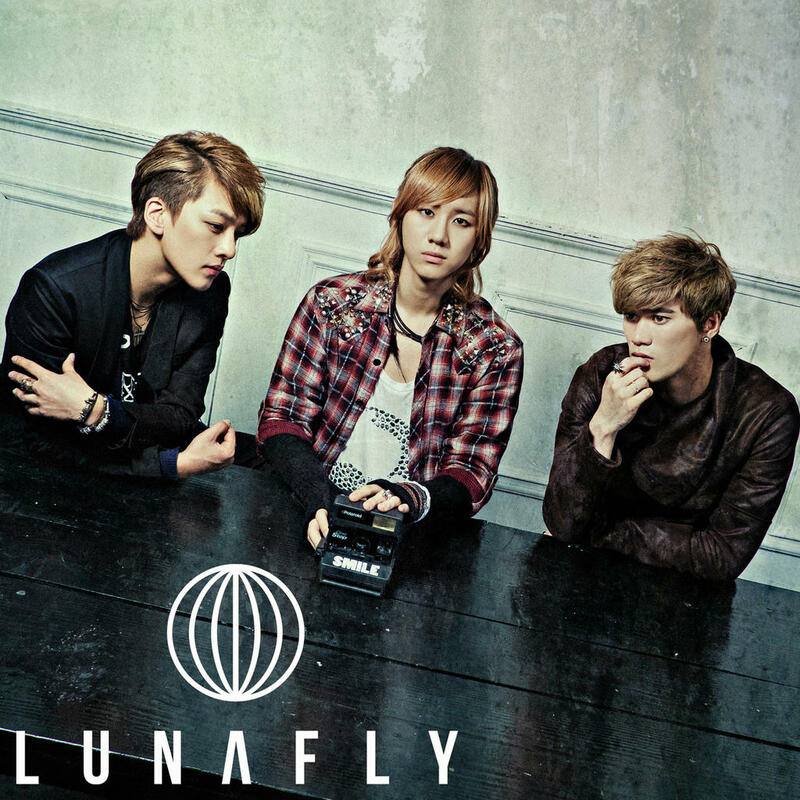 With just an hour before their comeback, LUNAFLY has released group teaser images for their upcoming second single following the series of individual cuts of the members. LUNAFLY will release second single “Sunny Day, Cloudy Day” on December 5th at 12PM KST. The members participated in the process of the producing the single with the help of Kim Ea Na, who wrote the lyrics for the song.